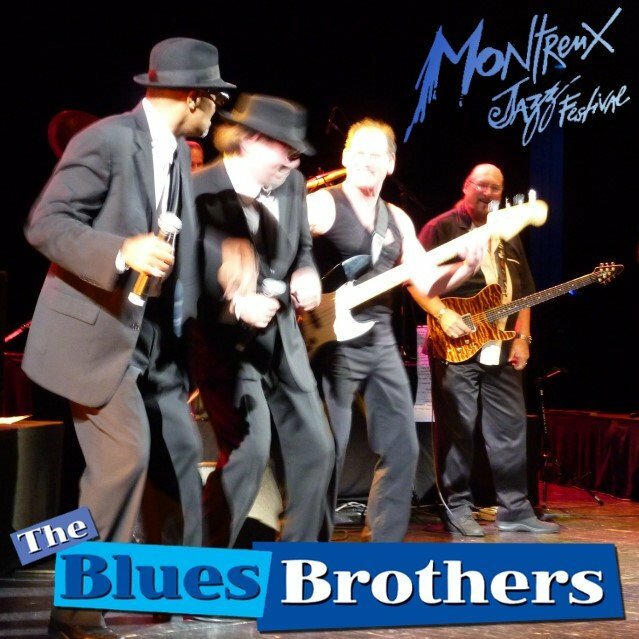 The Blues Brothers Band with Larry Thurston and Eddie Floyd performed at the 1992 Montreux Jazz Festival. 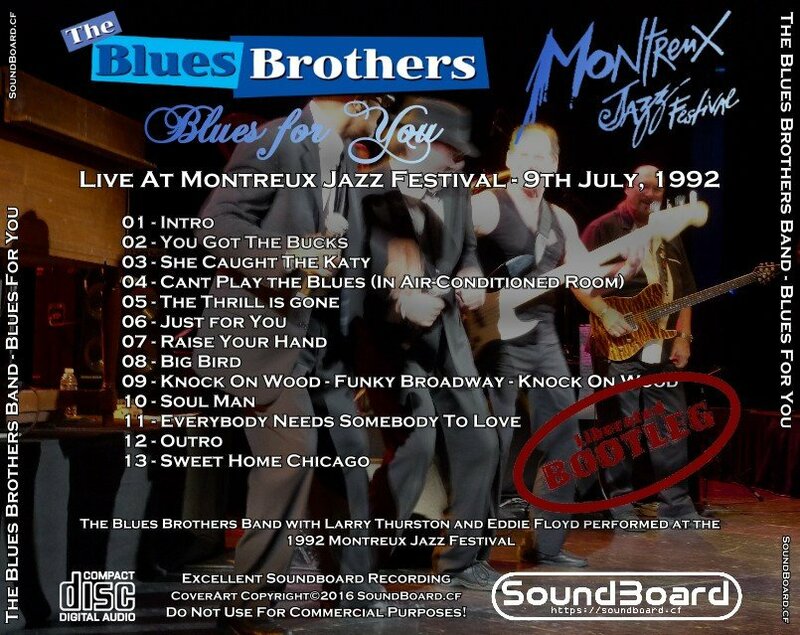 Blues For You 0 out of 5 based on 0 ratings. 0 user reviews.